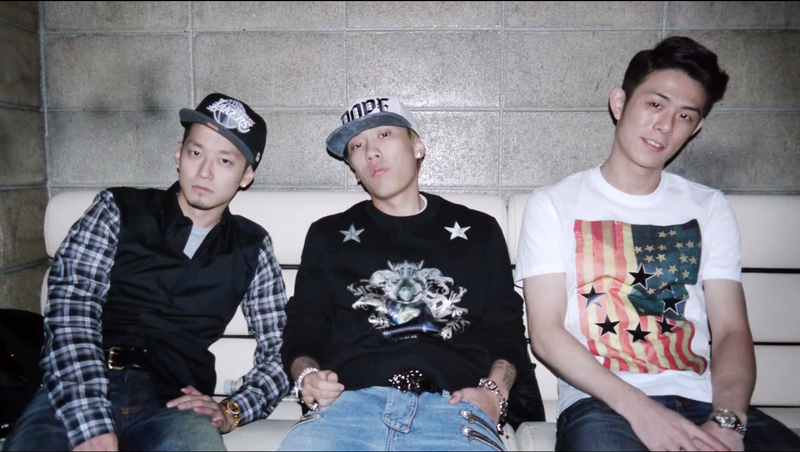 On November 16, 1LLIONAIRE released the tenth episode of 1LLIONAIRE DAY VLOG. In this episode, the VLOG reveals footages from the recent 1LLIONAIRE DAY concert, where they performed ‘Rapstar (full version)‘ and ‘Tomorrow‘ for the first time on stage. This entry was posted in Videos and tagged 1llionaire day, 1llionaire records, 1llionaire vlog, Beenzino, dok2, ILLIONAIRE RECORDS, rapstar, The Quiett, TOMORROW. Bookmark the permalink.